Stewart is a family-owned business making theater screens since 1947, with the highest standards in screen craftsmanship, innovation and design. 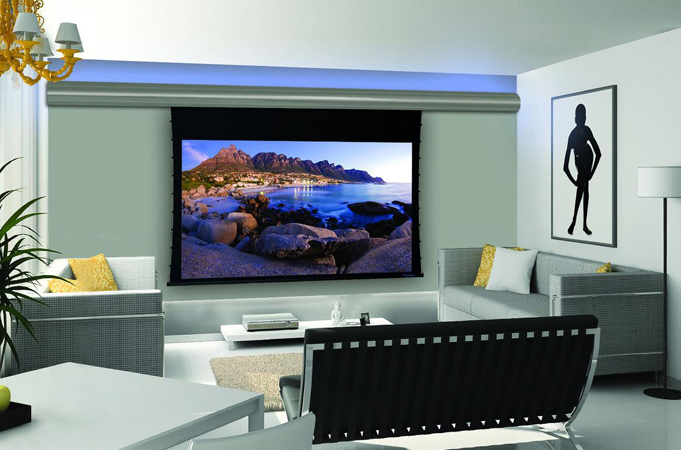 Whether you are looking a custom theater screen in your home theater or media room, residential or commercial we can provide a precision projection screens designed to fit your specifications. Highly skilled craftsmen produce each and every screen using only the best materials from start to finish. Stewart is our manufacturer of choice, for the best theater experience from start to finish.